Hello and Welcome everyone from Fun Follow Friday and Boost My Blog Friday. Leave me a comment if you are a new follower and I will follow you back! Also let me know if your a twitter or facebook follower and I will follow you back on those as well. Have a great Friday and check back at my site for the Blog Fest on September 10-12 2010 for a chance to win a great prize pack! 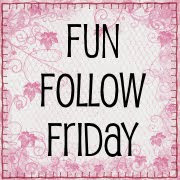 I am following you thanks to Fun Follow Friday! It would be nice if you could share the love back on my blog! Also we have the coolest blog-hop there is... no rules just fun and would love you to join in:) Oh and if you need any blog help or easy HTML tips, you know where to come! Happy Friday! Just stopping by from Fun Follow Friday to say hello. Happy Friday! I'm your newest follower. Hi! Thanks for visiting mark-it-with-a-b.blogspot.com & following. I'm following you now as well & look forward to reading more. I hope you'll stop by again and join us for more giveaways! want to follow each other on FB too? 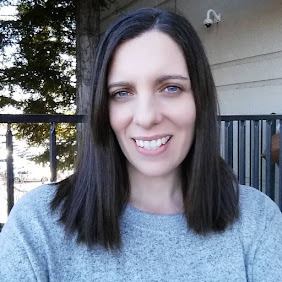 Visiting from Design it Chic blog hop. Hi Coupon Queen! 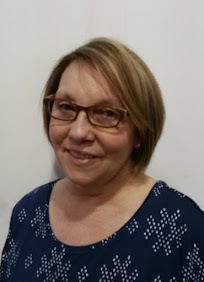 Thanks for following my blog, www.hillaryathome.com! Thanks so much for stopping by The House on the Corner!! I'm following back!! Thanks for following my blog "It's All Random". Following you back!! Hiya!! 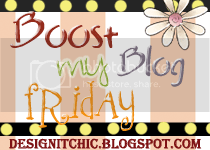 I'm your newest follower from the Follow Friday Blog Hop!!! Thanks so much for participating in Fun Follow Friday! Looks like you got some new followers. Thanks again, and I am your newest follower. Thanks for stopping by !! I am following you back! Thanks for the follow, I'm following you back! Hiya!!! Thanks for stopping in and entering all my giveaways! Thanks, too, for adding my Scraps of Life button to your blog!!! G'luck!!! I loved the ideas listed here for family tree fun. There's a page dedicated to family tree at Free Family Tree Fun .